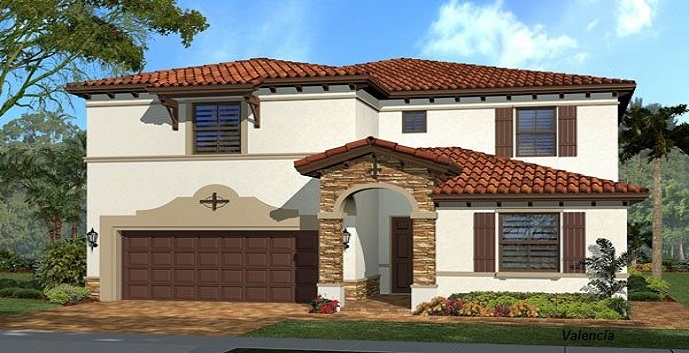 The Isles at Grand Bay by Lennar is a new community located off of NW 74th Street in Doral, close to the Miami International Mall, restaurants, nightlife, entertainment, and golf and country clubs. The Isles at Grand Bay amenities include a resort style pool, splash park, fully-equipped fitness center, tennis courts, a tot lot, picnic area, basketball court, aerobics studio, clubhouse, community center, and walking trails. 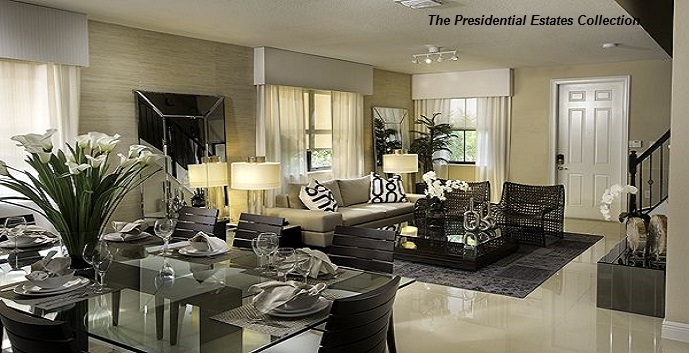 The Isles at Grand Bay offers 3 wonderful collections to choose from. 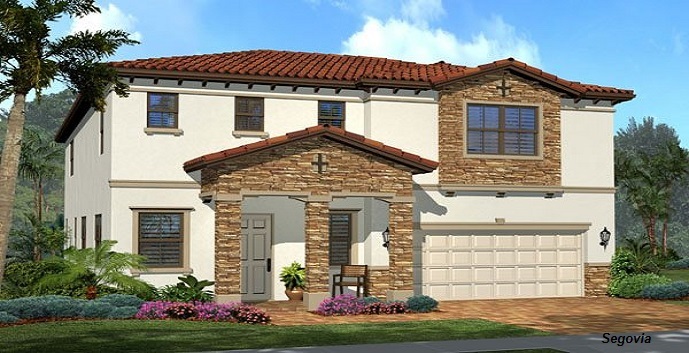 Melrose - 2 story, 3 bedrooms, 2.5 baths, 2362 living square feet. 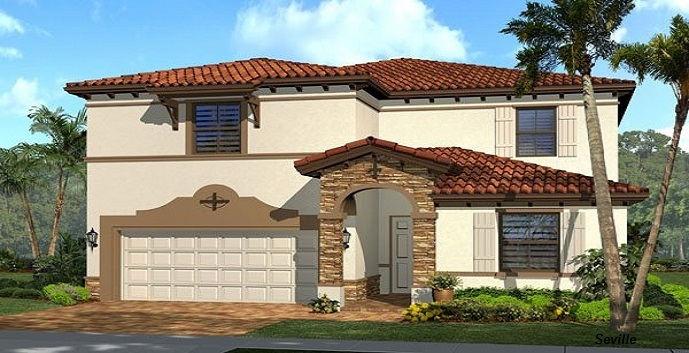 Top features include a gourmet kitchen, breakfast area, family room, great room, patio, and a 2 car garage. Prices start at $463,990. 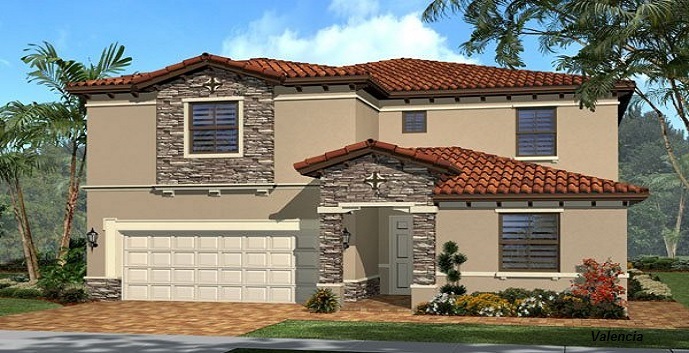 Middleton - 2 story, 4 bedrooms, 3 baths, 2409 living square feet. 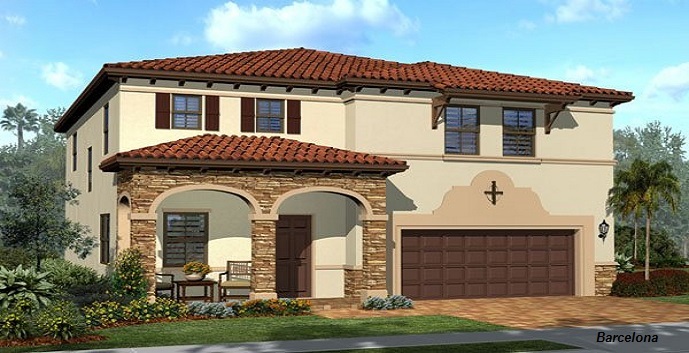 Top features include a gourmet kitchen, dining room, living room, family room, patio, and a 2 car garage. Prices start at 480,990. 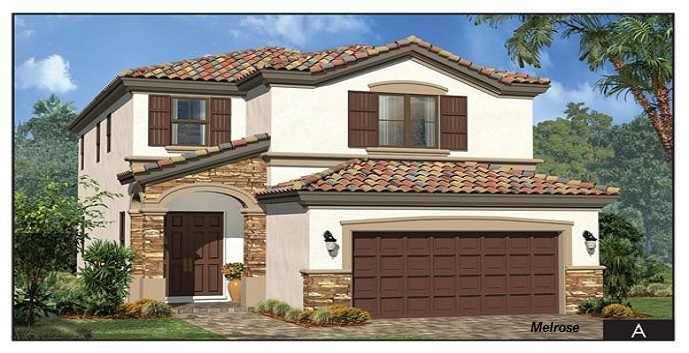 Sterling - 2 story, 4 bedrooms, 3.5 baths, 2608 living square feet. 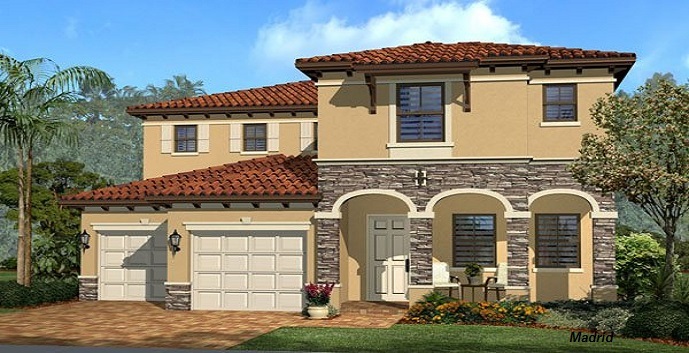 Top features include a gourmet kitchen, breakfast area, dining room, family room, living room, patio, and a 2 car garage. Prices start at $513,990. 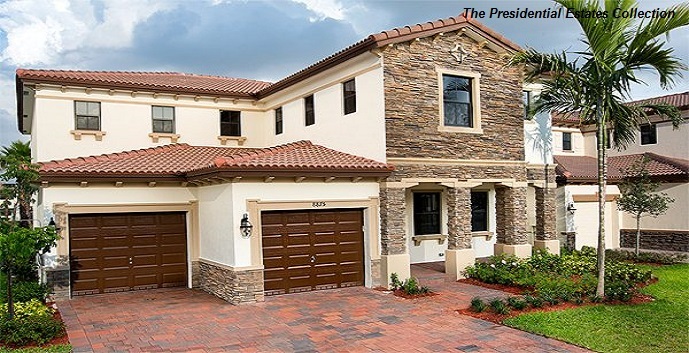 Wellington - 2 story, 5 bedrooms, 4.5 baths, 2775 living square feet. 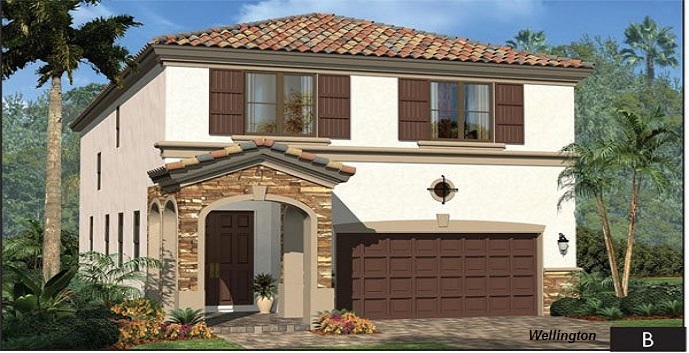 Top features include a gourmet kitchen, breakfast area, dining room, living room, family room, patio, and a 2 car garage. Prices start at $543,990. 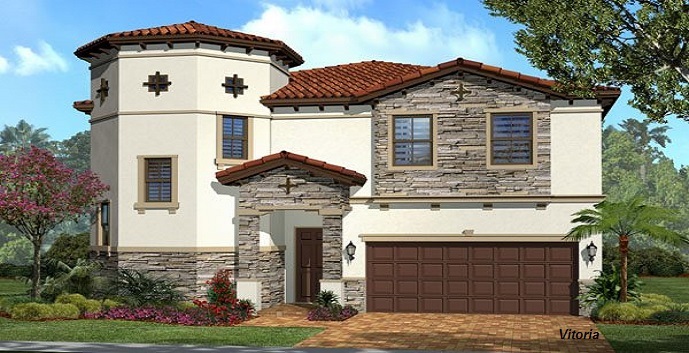 Barcelona - 2 story, 4 bedrooms, 3.5 baths, 2722 living square feet. 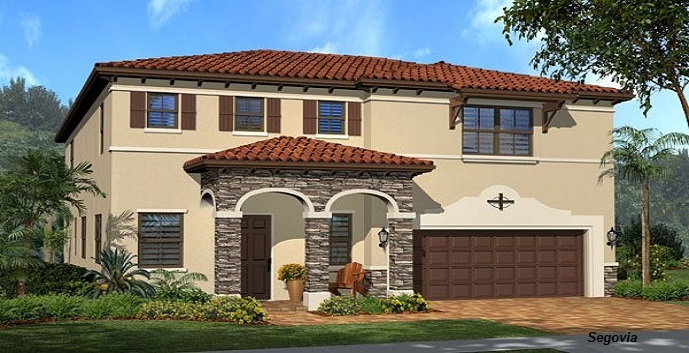 Top features include a gourmet kitchen, dining room, family room, living room, patio, and a 2 car garage. Prices start at $527,990. 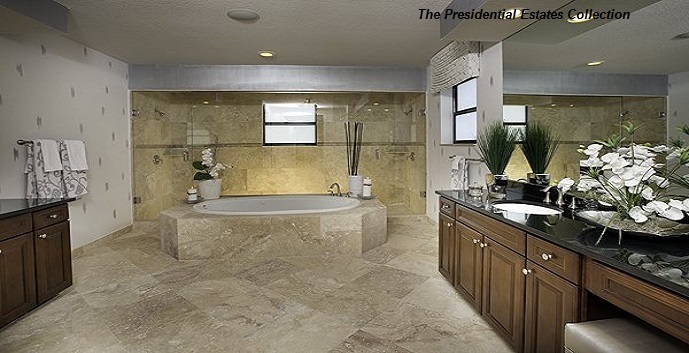 Madrid - 2 story, 4 bedrooms, 4 baths, 3046 living square feet. 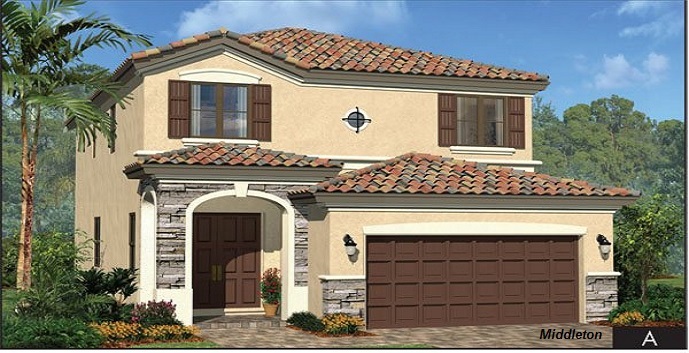 Top features include a gourmet kitchen, breakfast area, dining room, living room, family room, patio, and a 2 car garage. Prices start at $574,990. 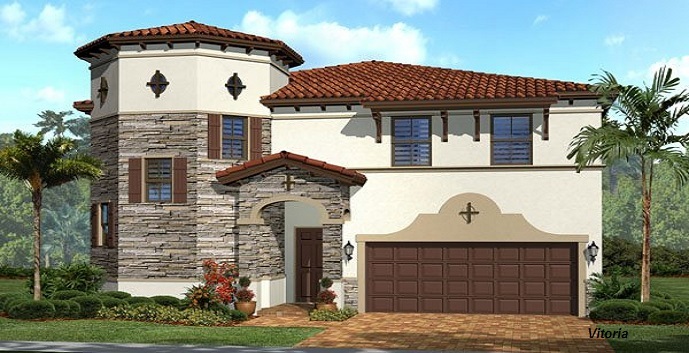 Segovia - 2 story, 4 bedrooms, 5 baths, 3360 living square feet. 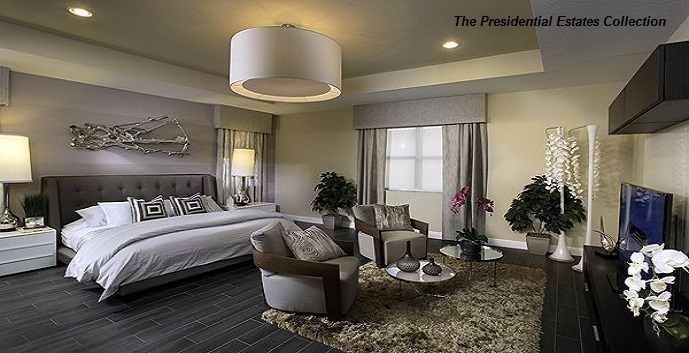 Top features include a gourmet kitchen, breakfast area, dining/living room, family room, patio, and a 2 car garage. Prices start at $624,990. 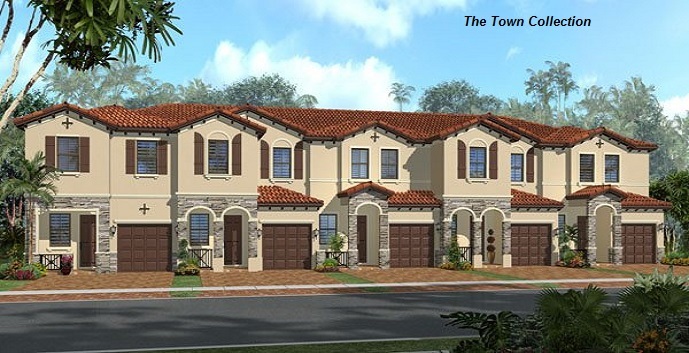 Seville - 2 story, 5 bedrooms, 4 baths, 3683 living square feet. 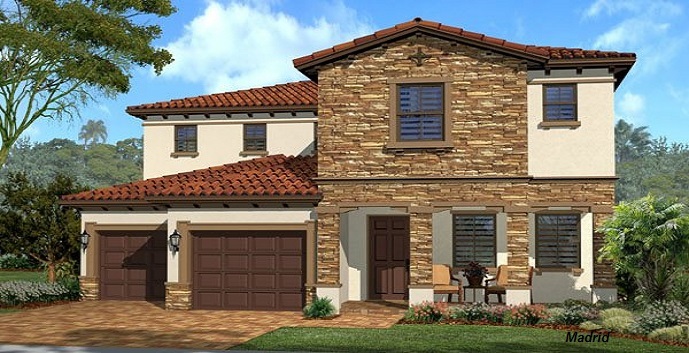 Top features include a gourmet kitchen, dining room, living room, family room, gallery, patio, and a 2 car garage. Prices start at $664,990. 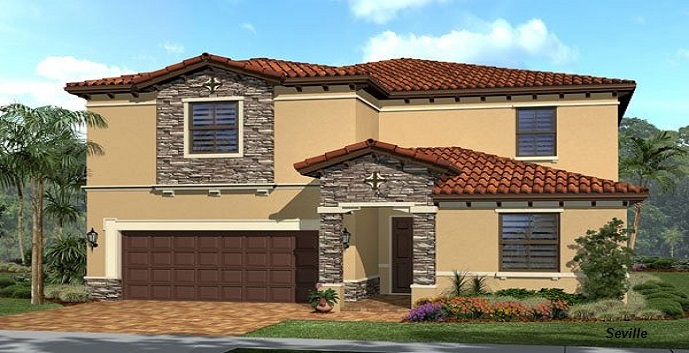 Valencia - 2 story, 5 bedrooms, 4.5 baths, 3702 living square feet. Top features include a main home with 4 bedrooms, 3.5 baths, a gourmet kitchen, dining room, family room, living room, gallery, patio, and a 2 car garage; and a private suite with 1 bedroom, 1 bath, a kitchenette, and a living room. Prices start at $679,990. 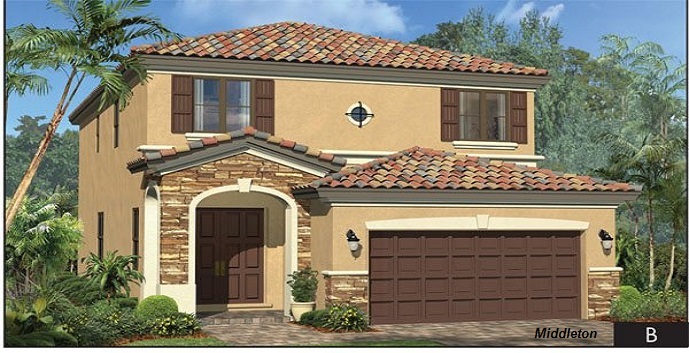 Vitoria - 2 story, 5 bedrooms, 5 baths, 3858 living square feet. 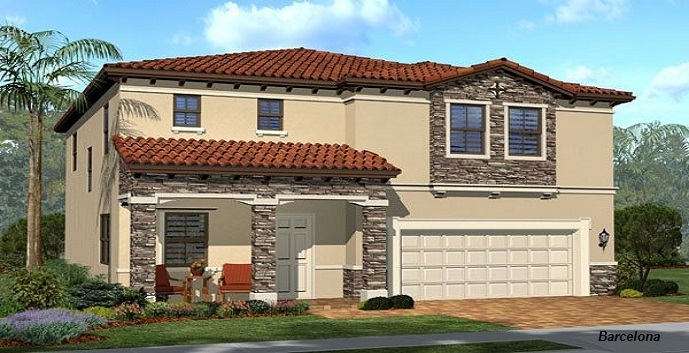 Top features include a gourmet kitchen, dining room, family room, living room, patio, and a 2 car garage. Prices start at $704,990. 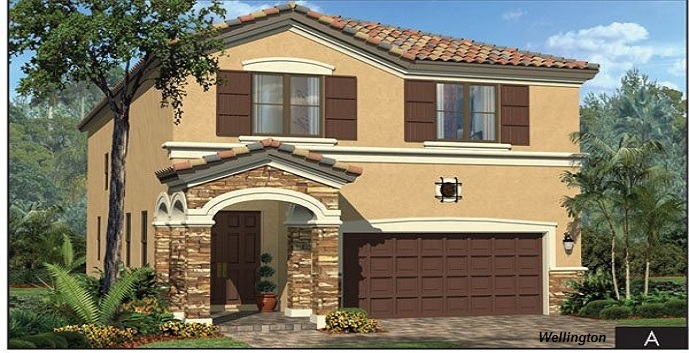 Milano - 2 story, 3 bedrooms, 2.5 baths, 1688 living square feet. 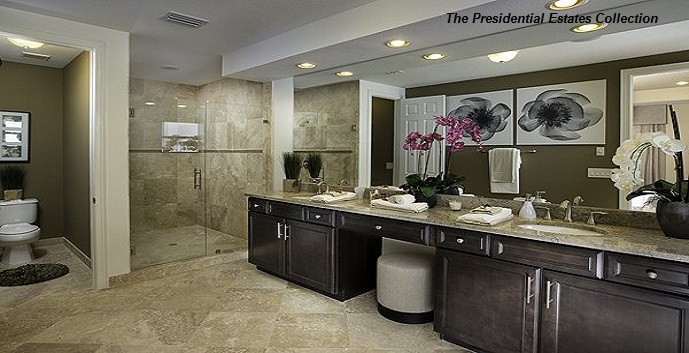 Top features include a gourmet kitchen, dining room, family room, living room, patio, and a 1 car garage. 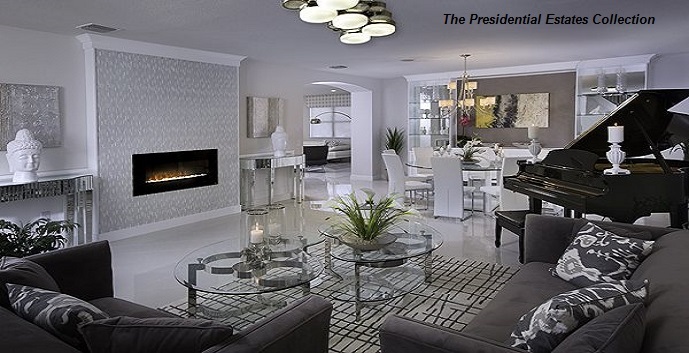 Prices start at $351,990. 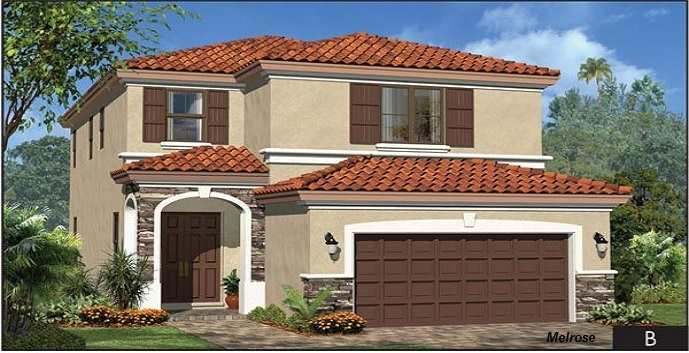 Palermo - 2 story, 3 bedrooms, 2.5 baths, 1780 living square feet. 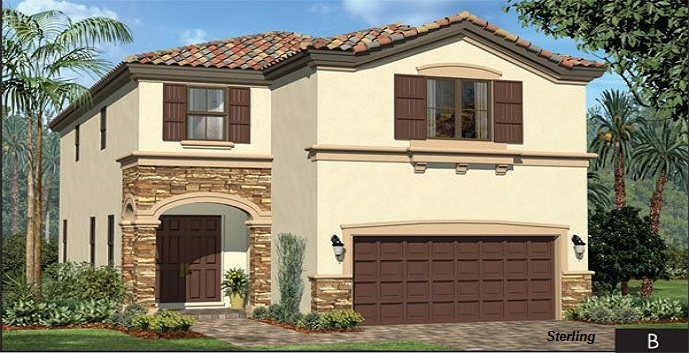 Top features include a gourmet kitchen, dining room, family room, great room, patio, and a 1 car garage. Prices start at $360,990. 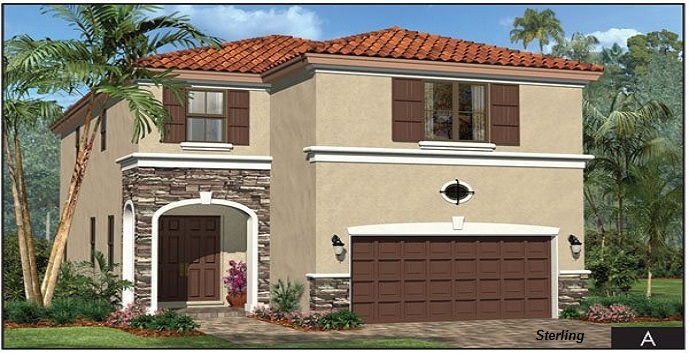 Sorrento - 2 story, 4 bedrooms, 3 baths, 1780 living square feet. 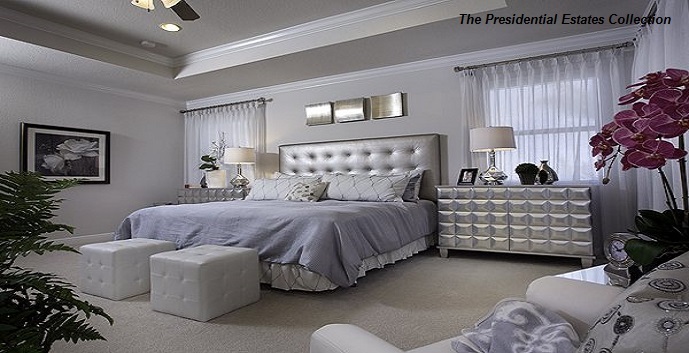 Top features include a gourmet kitchen, family room, dining room, patio, and a 1 car garage. Prices start at $374,990. Tripoli - 2 story, 4 bedrooms, 2.5 bath, 1826 living square feet. 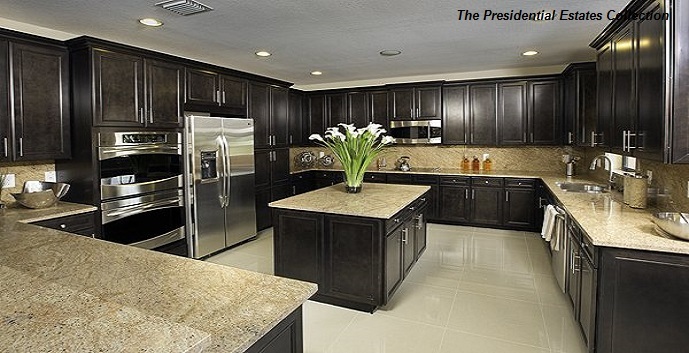 Top features include a gourmet kitchen, breakfast area, dining room, family room, living room, patio, and a 1 car garage. Prices start at $378,990.